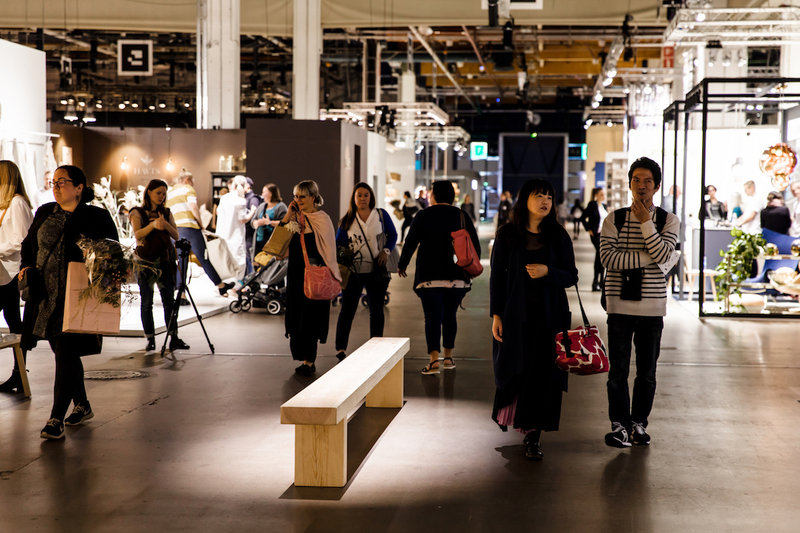 Habitare, the largest furniture, design and interior decoration event in Finland offers experiences and ideas on interior decoration, and on the functioning and look of homes and other spaces. Habitare highlights the ideas and works by a new generation of designers, and sparks discussion. There were 59.200 visitors in Habitare 2018.